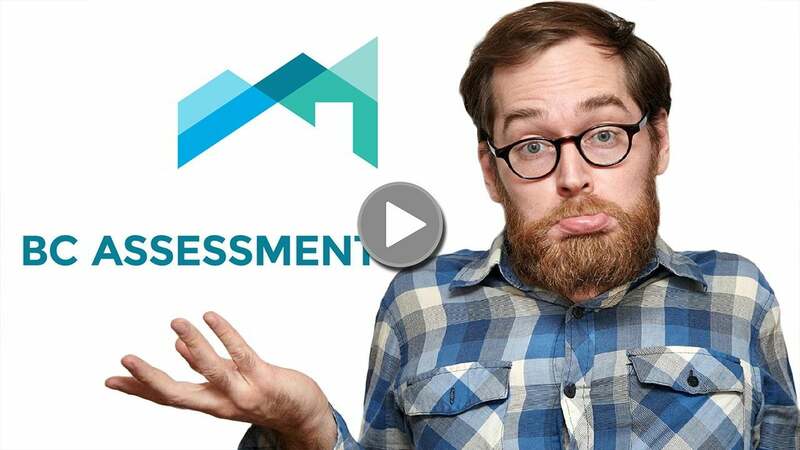 BC Homeowners have now received their 2019 Property Assessments, but most do not know how they relate to the actual current value of their home. BC Assessment is a provincial Crown corporation that classifies and values all real property in British Columbia. Each year, BC Assessment sends property owners a Property Assessment Notice telling them the fair market value of their property as of the uniform valuation date of July 1 in the prior year. Market value for assessment purposes in British Columbia is the most probable sale price of a property in an open market between a willing purchaser and seller. Ultimately, your property assessment does not reflect what your property is worth now; it is what your home was probably worth July 1, 2018. As the real estate market has changed from a seller’s market to a buyer’s market in the interim, it is likely your home is currently worth less than the BC Tax assessment if you were to sell it. The free option is to call three realtors and ask each of them to provide a CMA (Competitive Market Analysis) of your property. Average out the three CMAs and that should give you a pretty good idea of what your home is worth. It is especially important in a buyer’s market not to over-price your property as you will end up chasing the market down and ultimately selling for less than you would have, had you priced the property appropriately to begin with. If you tell the realtors doing the CMAs that you will only list with them for 90 days at a time, that will keep the appraisals more accurate than those with 12-month listing contracts attached. While realtors can offer a valuable perspective on a given property’s purported value, only a licenced appraiser can provide an official appraisal. Sellers may be satisfied to work solely with a realtor, but most buyers will need an appraiser to verify property value for their financial institution to fund their mortgage. The realtor and appraiser may communicate about a given property, but a realtor cannot influence the appraiser’s final valuation. Prior to listing their home, a seller can hire an appraiser directly to get an idea of their home value. Prices for the service will vary depending on the size of the property in question but generally start around $450.